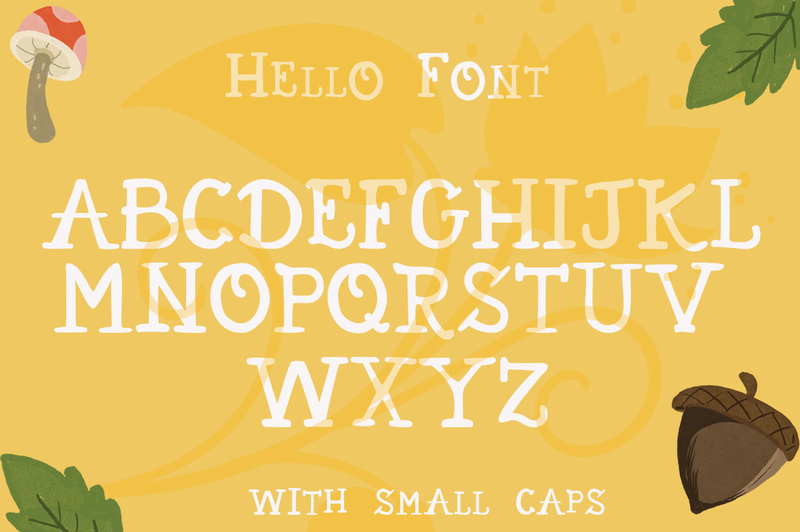 Hello Fall is an specially designed script font created and published by Anastasia Feya, very cute and flowery to celebrate the fall season. 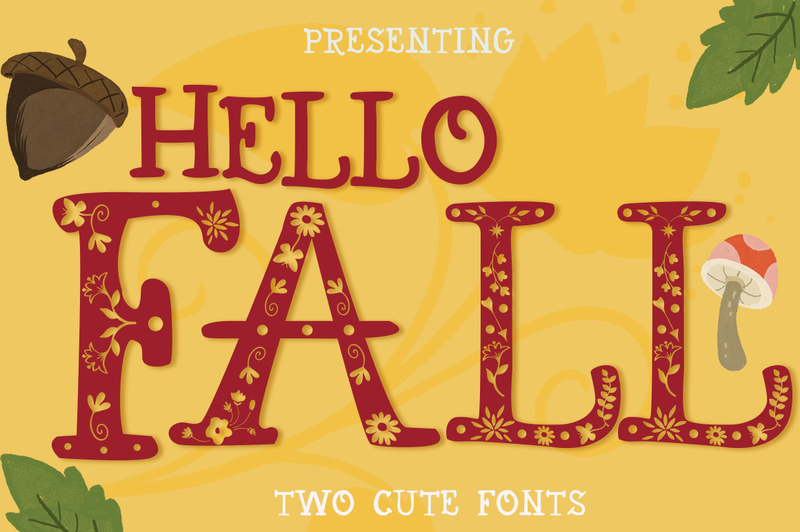 Optimized for crafters that work with Cricut and Silhouette Studio, Hello Fall has the number of points in each letter is reduced to a minimum and the cutting will take much less time compared to regular fonts. Did we mention is just $8? 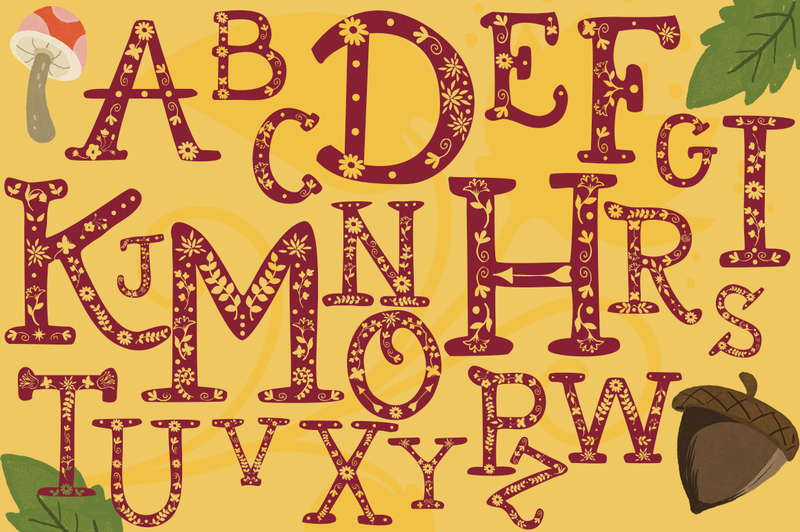 A font description published on Thursday, September 21st, 2017 in Anastasia Feya, Fonts by Andrei that has 1,696 views.